College Degree | Good News Everyday! 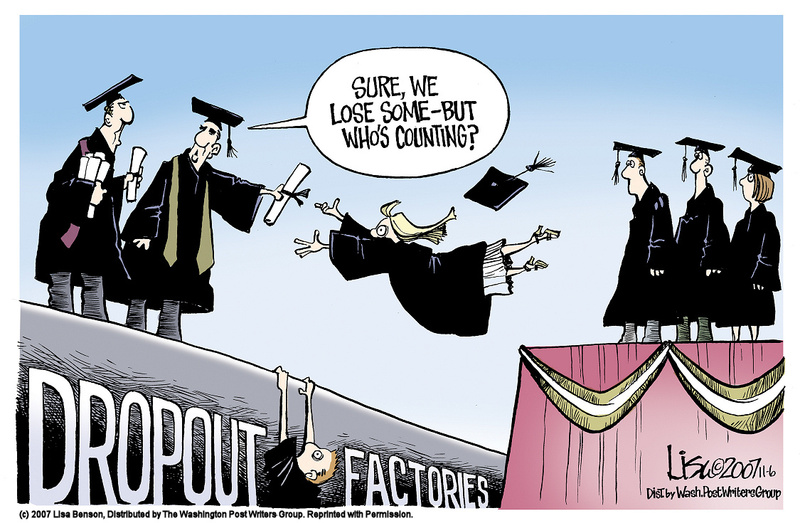 The worst nightmare of a college student has got to be graduating without a job. And the college major that a student selects can actually increase his or her chances of getting stuck in an unemployment line. College majors that are hampered by high unemployment rates include a variety of psychology degrees, fine arts and architecture. 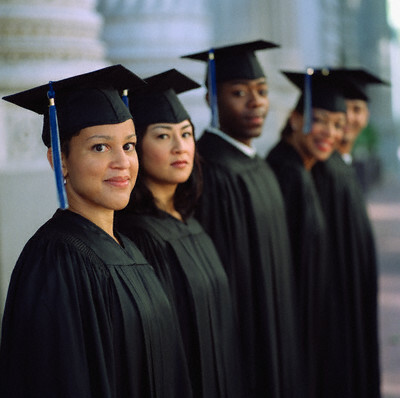 The Georgetown University Center on Education and the Workforce delved into U.S. Census Bureau statistics to determine the employment rates of 173 college majors; I crossed them against a list of the most popular college majors. Curse of the psychology major? Five of the college majors with the worst job prospects on this list are related to psychology. Ironically, psychology is the fifth most popular college degree. With the the housing market in what seems to be a never-ending funk, it’s no wonder that many young architects are collecting unemployment. I’m also not surprised by the high unemployment rate of library scientists, particularly as some colleges and other institutions are questioning the need for large expensive buildings to house collections that can be stored on computers. I happen to know a young library science major and he’s been looking for at least two years for a job in that field. If you hope to earn a college degree that will qualify you for the nation’s best paying jobs, ask yourself this question: Do you feel comfortable around these sorts of brain twisters: differential equations, vectors, harmonic functions and complex exponentials? Why do I ask? Because once again, the nation’s best paying college degrees require complex math skills. In fact, according to the new PayScale survey, every single one of the top 20 highest-paying college degrees requires advanced math. Little Change from last year. The 2011 best-paying college degrees from PayScale’s annual survey looks nearly identical to the highest-paying college degrees in 2010. Last year, the highest-paying college degree was petroleum engineering. 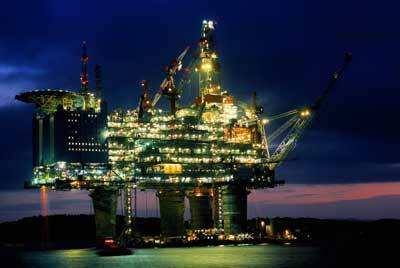 This year the top dog is petroleum engineering. In 2010, chemical engineering was No. 2 and this year it dropped one notch. What About America’s Most Popular Degree? Like previous PayScale surveys, I can only hope that this salary roundup can serve as a wake up call for millions of teenagers and their parents who believe that the most lucrative college major is business. This conventional wisdom — which is wrong — explains why business is the most popular major. When mid-career salaries of dozens of majors were ranked, business came in as the 59th best-paying college degree. Students who major in linguistics, biology, fashion design, literature, urban planning, food science and philosophy are among those that make more money than business majors.